MTN Nigeria will be listed on the Nigerian Stock Exchange but it will not follow the typical process of initial public offer (IPO). 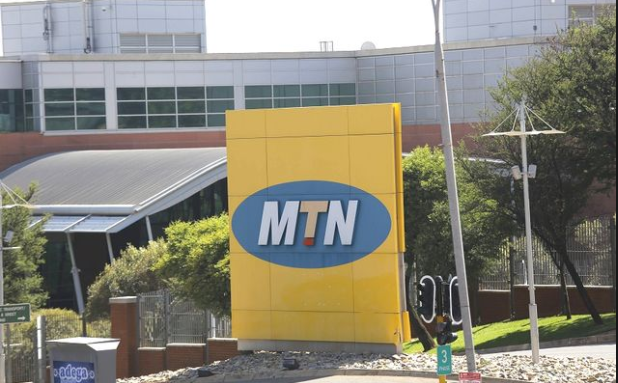 MTN Nigeria will go via listing via Introduction, according to statements from its leaders in South Africa. This is how Listing by introduction is explained “It is a way of listing shares already in issue on another exchange. No marketing arrangement is required as the shares for which listing is sought are already widely held. The listing approval procedures for a new listing by introduction are the same as those for initial public offerings (IPO)”. The deal will happen in H1 2019, possibly Q2 since Q1 makes no sense with the election on the way. MTN Nigeria has said it will list on the Nigerian Stock Exchange by way of introduction in the first half of this year. He added, “We will in phase two be doing a project to increase the Nigerian participation in MTN Nigeria, targeting more a free float of around 35 per cent than the free float we have today which is around 20 per cent. So, we aim to conclude at least the listing by introduction in the first half of 2019, pretty much as soon as we can, and then subject to market conditions, appetite and demand we would in phase two do the sell-down. There is nothing new here: I had expected this to happen in Q2 2019, after the election. The only surprise is the format of using listing by introduction. I had projected the value of MTN Nigeria to be $5.57 billion before the paralyses of fines and penalties which certainly have depressed the valuation before investors. Yet – do not take this to the bank. MTN put a disclaimer in that statement “… conclude at least the listing by introduction in the first half of 2019, pretty much as soon as we can, and then subject to market conditions, appetite and demand we would in phase two do the sell-down”. Simply, they can claim anything and call it off.